The Netherlands: Another high profile far-right politician comes to Islam. 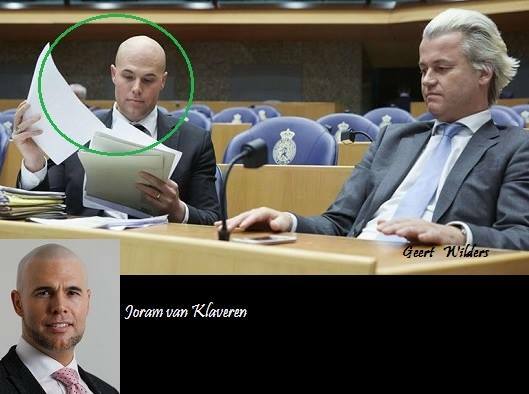 This man is Joram van Klaveren. He came from a conservative Protestant family and for years had immense hatred for Islam. He used to be the closest ally and right-hand man of the infamous anti-Islam Dutch politician, Geert Wilders. Mr. van Klaveren saw Muslims as "anti-Semitic," said “Islam is a lie” and “the Quran is poison." He called for bans on the niqab and the masjids. He then began an in-depth research on Islam which was meant to provide information for the anti-Islam book he intended to write. He couldn't help observing how much the real Islam differed from the interpolations injected into it. He began to see Islam from a prism that appealed to him as "something beautiful." The stark difference between modern extremism and the historical Islam he read about brought a major change in his concepts and world view. Mr. van Klaverern had accepted Islam October last year, but the news got official only recently. His wife is supportive but his mother reportedly isn't. "But as a God-seeker, always felt a certain unrest and that gradually disappeared. It felt a bit like coming home." - Says Joram van Klavern on his recent decision of embracing Islam. Van Klaveren is not the first high-profile member of the far-right Dutch PVV party to convert to Islam. Arnoud van Doorn, a city councillor at The Hague belonging to the same party converted in 2013. Out of a population of 17 million in the Netherlands, 5% are Muslims (about 850,000). Despite the obstacles from those like Wilders, Netherlands is a country where Islam is growing at the fastest pace. According to the country's statistical institutions, the Muslim population is expected to double by 2050. Yeah brother. I read about this too Isn't it heartwarming?! Subhan'Allah again and again. InshAllah there will come a time when most or all bad folks will be replaced by good ones who think of Allah much. It might not be during our lifetimes and may take many generations which for us is a long time as human life span is just so short. But in the ordinance of The Almighty is it's a very short time. And InshAllah, Allah will inform us in the next world of all the good news we wanted to hear and watch in this world but could not as earthly time for humans is only that much. 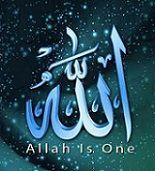 All praise be to Allah and Allah alone. Thank you for putting up this wonderful story. Thank you Sister Zeynab. Your truthful comment is very comforting.